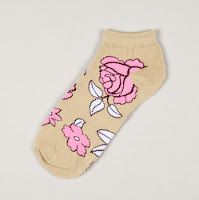 Ladies Socks only $0.92 a Pair + 10% Off or Free Shipping! Totsy is having a great ladies sock sale right now. 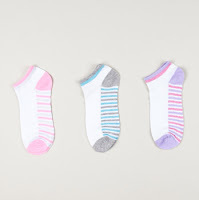 You can get single pairs for $1 each or 3-packs for $2.75, which makes each pair of socks only $0.92!